Today we are traveling to the sister city of Atlantis, Arcticus! Arcticus is located in the Arctic Ocean, and they are widely known for their delicious pollock sandwiches! 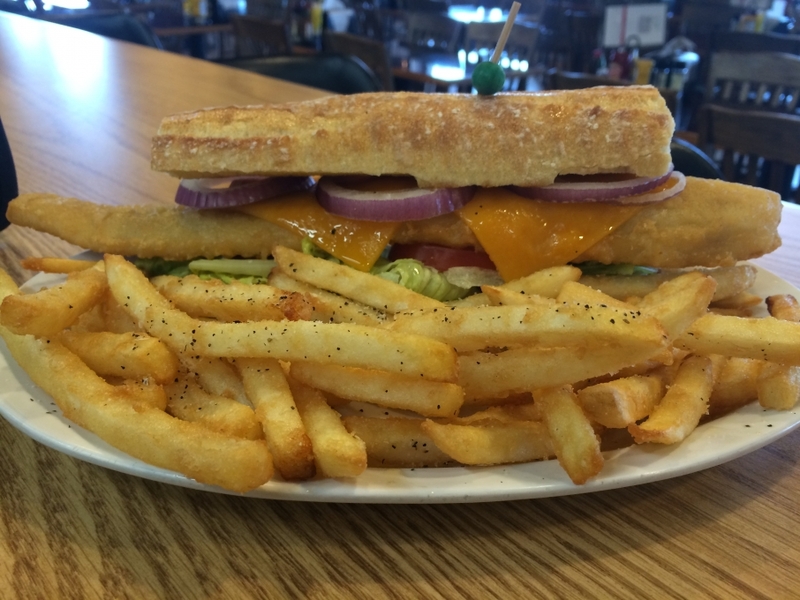 The people of Arcticus have shared their famous recipe with us: fried pollock topped with cheddar cheese and onions, on a bed of lettuce and tomato on a French baguette with sides of tartar sauce and thundercrunch fries for $10.00! Soups today are Western Burger Chowder, Butternut Squash, and Friday Favorite Tomato Basil, as well as Chili, Chicken Noodle, and Lobster Bisque! Have a great day! Don’t forget – today is Free Cookie Friday!